Complete the form below and one of the team will be in touch to help you with any questions you have. 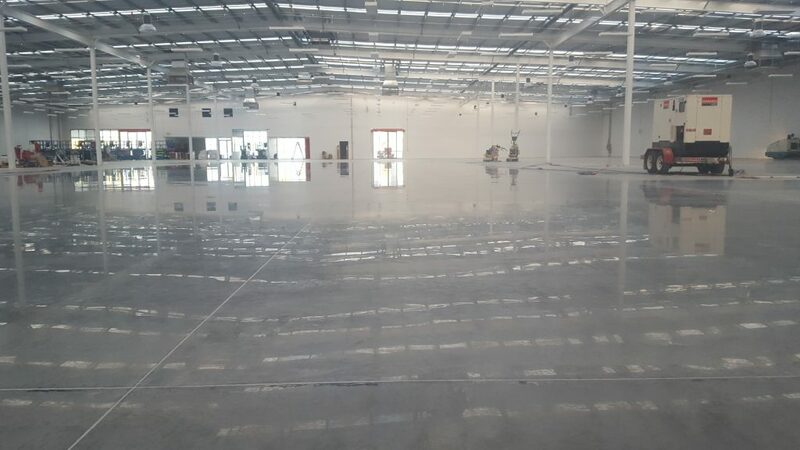 Industrial and Commercial polished concrete flooring doesn't just look good, it also provides a durable, safe and easy to clean surface for your business. 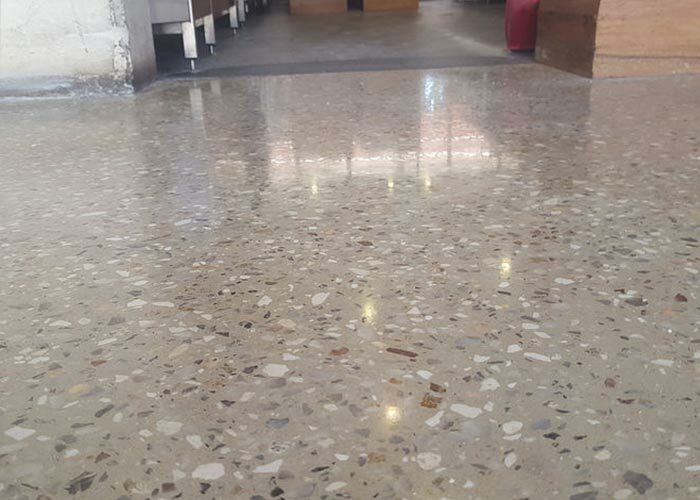 Across Perth and throughout the South West we have created amazing looking finishes for many businesses. 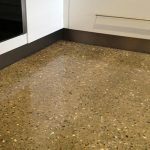 This option is cost effective because maintenance costs are lower. 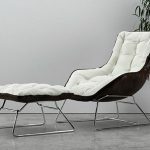 This option is great for upscale shops and shopping centers. 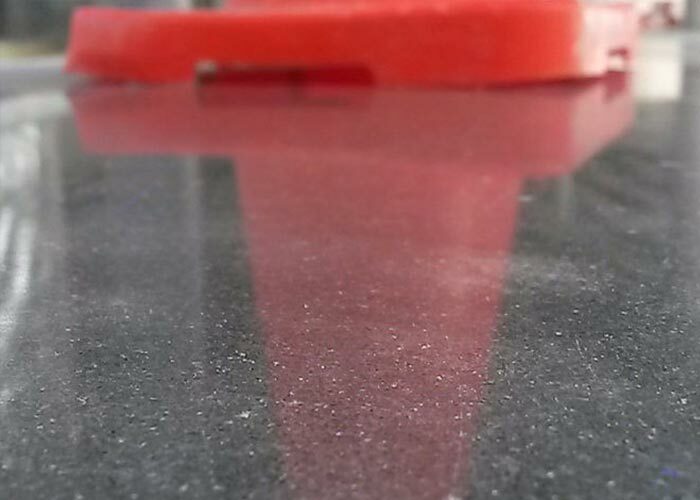 You do not have to move display cases or wax and strip the floor every day. 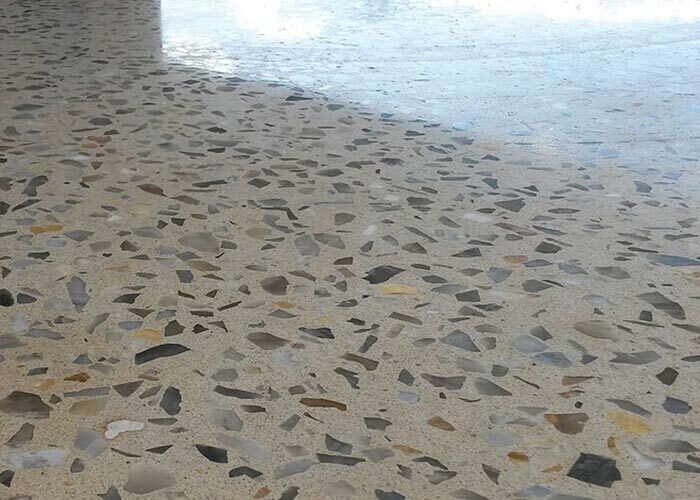 Polished floors are quite easy to clean. 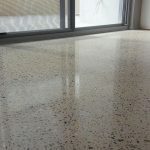 Just mop the floor with water and mild detergent and it will be as good as new. 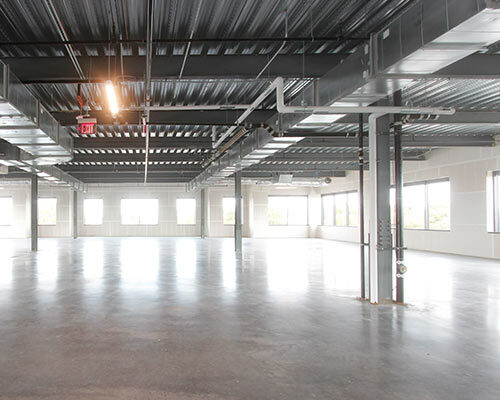 This floor also resists marks from heavy vehicles like trucks and forklifts. 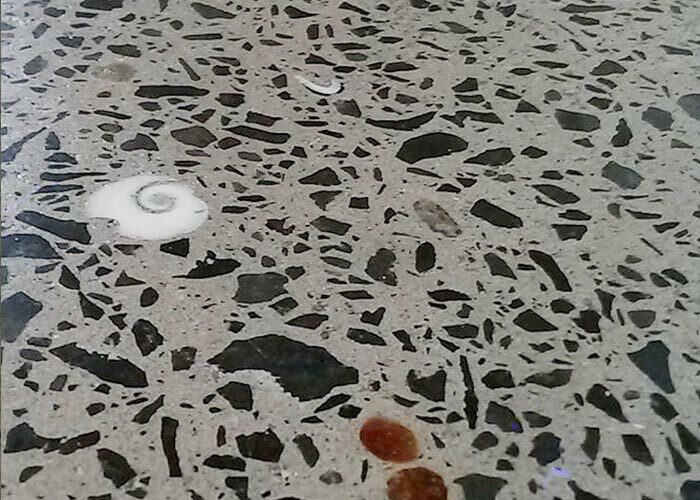 In addition, polished concrete is stain resistant and this gives it an added advantage. 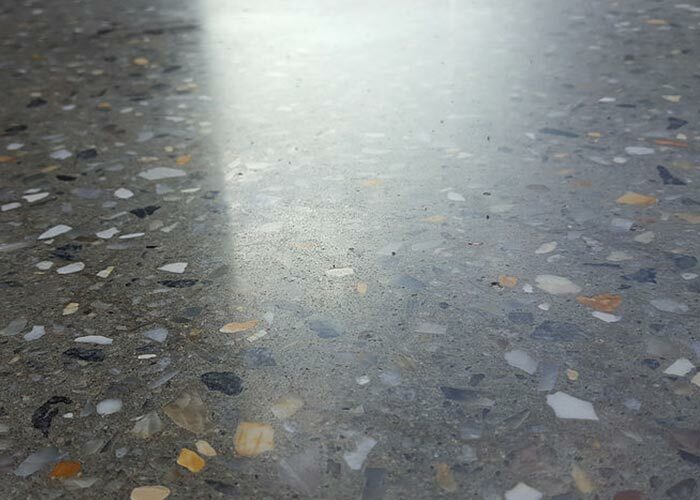 With polished concrete, your floors will breath and you will not need re-sealing the floor. This option is just right for hotels, office buildings and restaurants. You get a bright, clean and professional look and you reduce the need for artificial lightning. 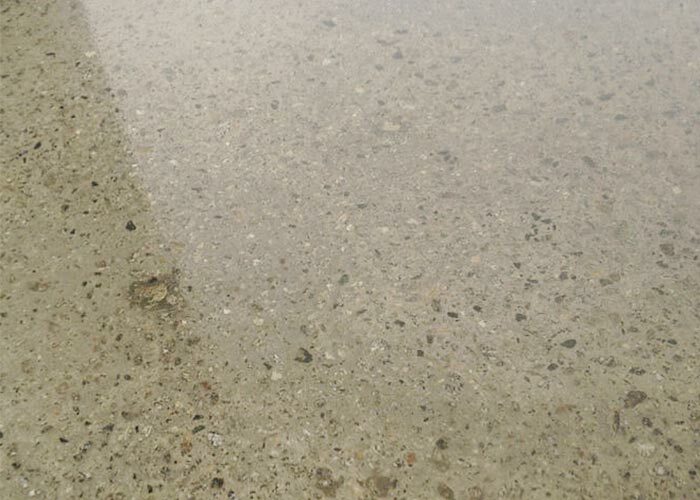 Polished concrete does not require cleaners, coatings or adhesives. This option is versatile and can be used in many places. 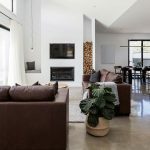 Business owners and homeowners can choose the one that meets their needs. 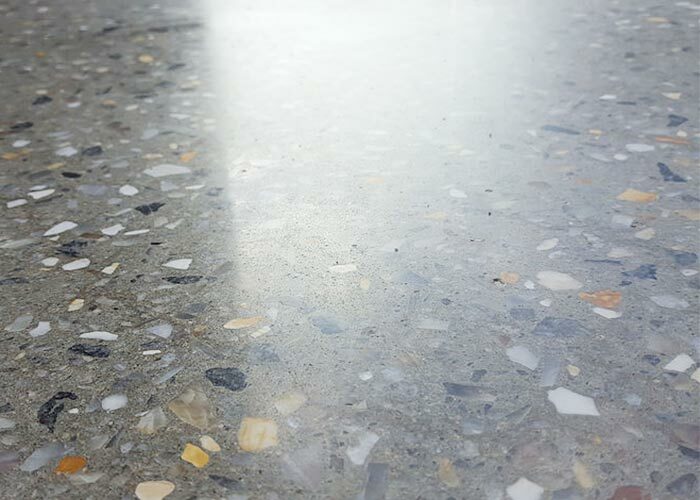 Polished concrete gives you a dimension that is truly unique to your flooring.